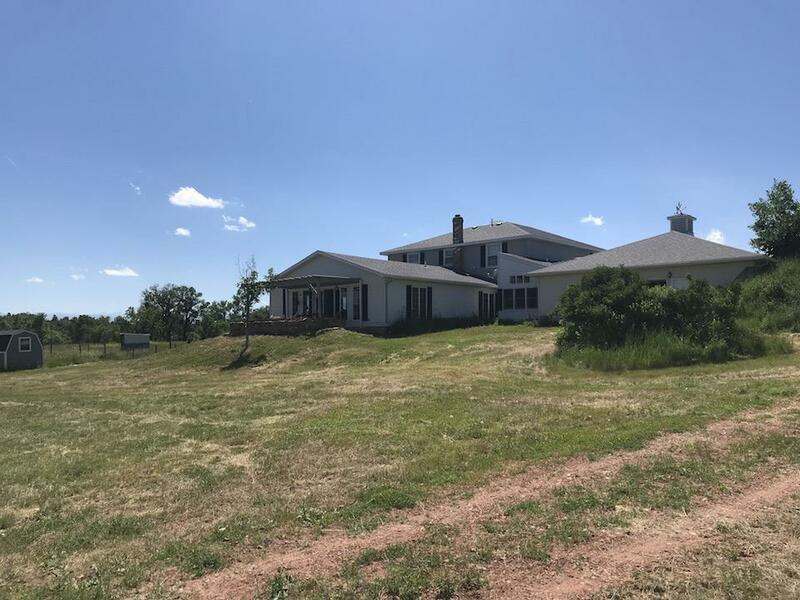 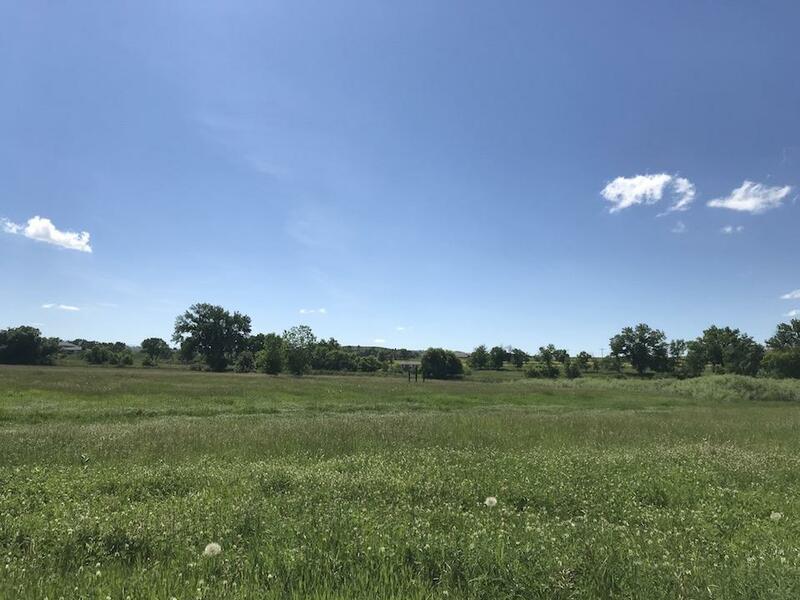 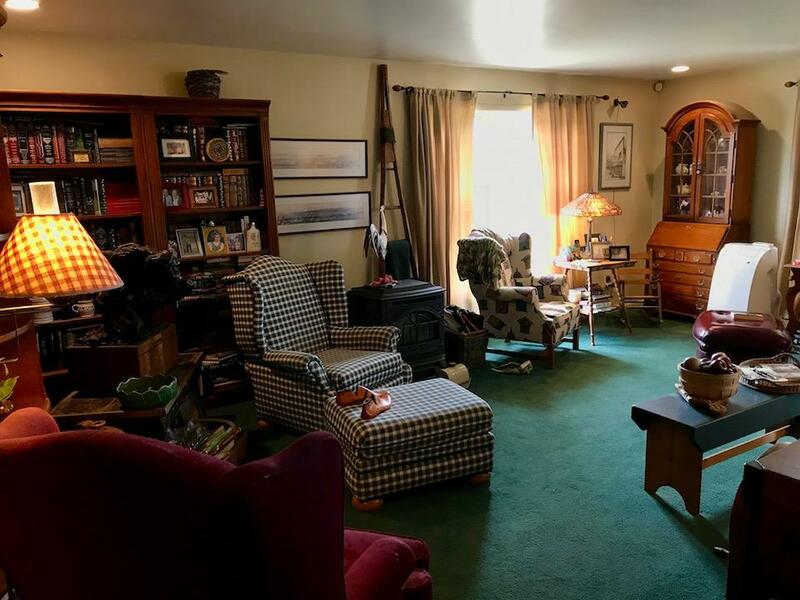 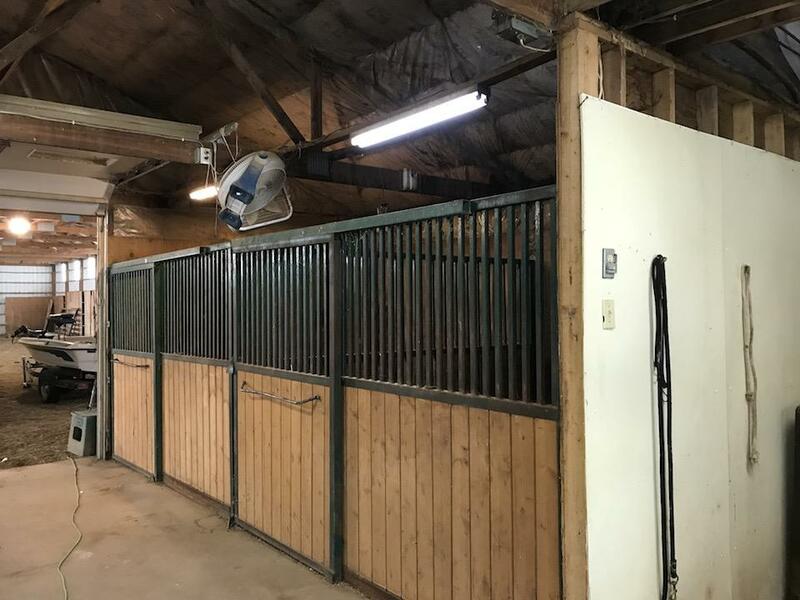 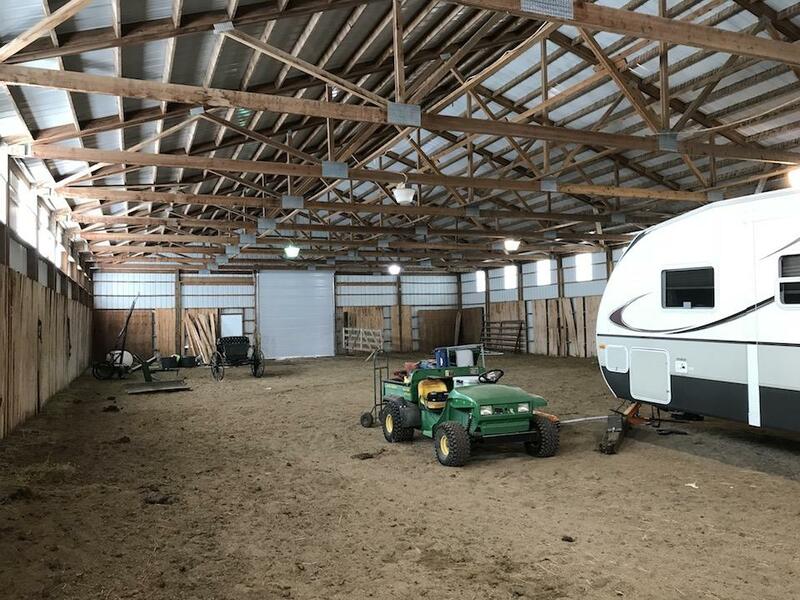 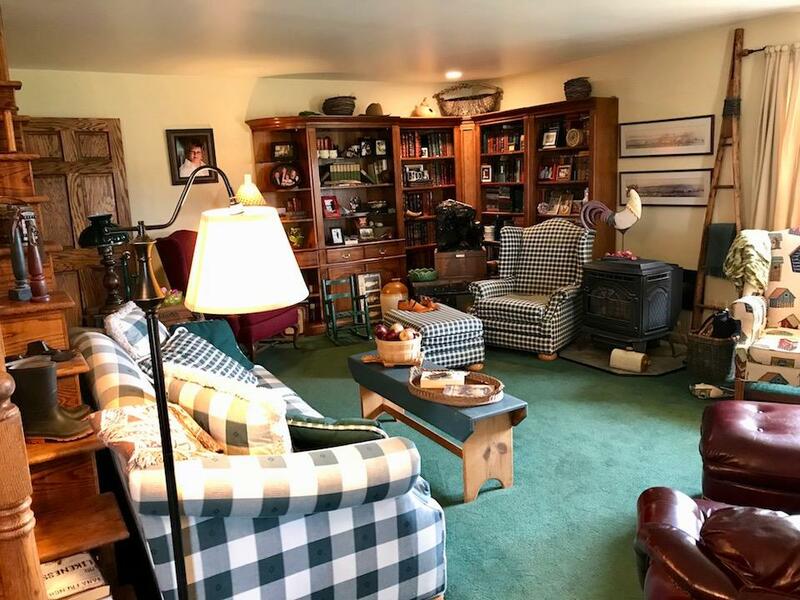 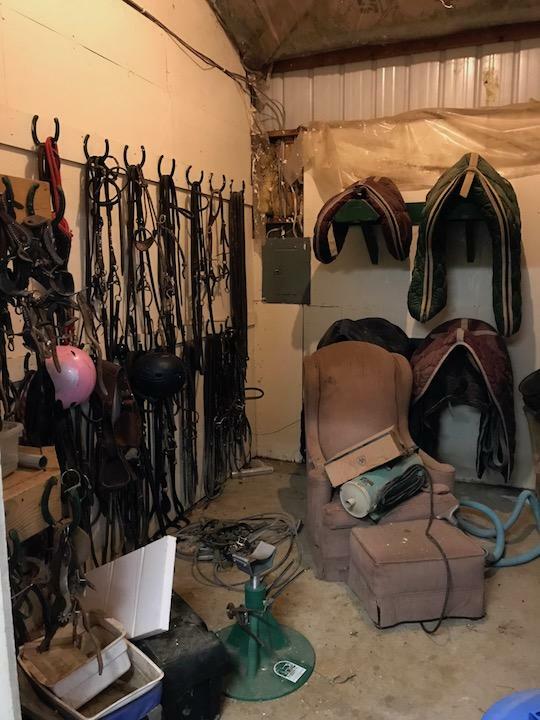 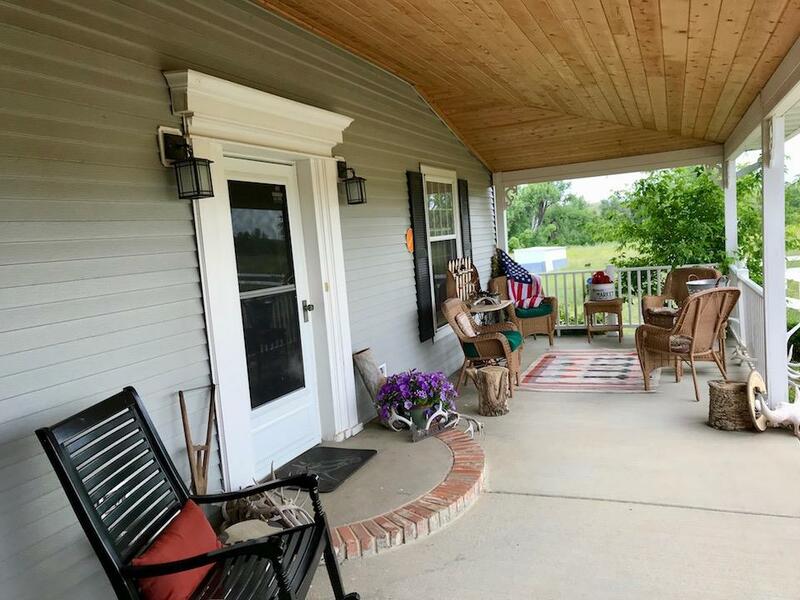 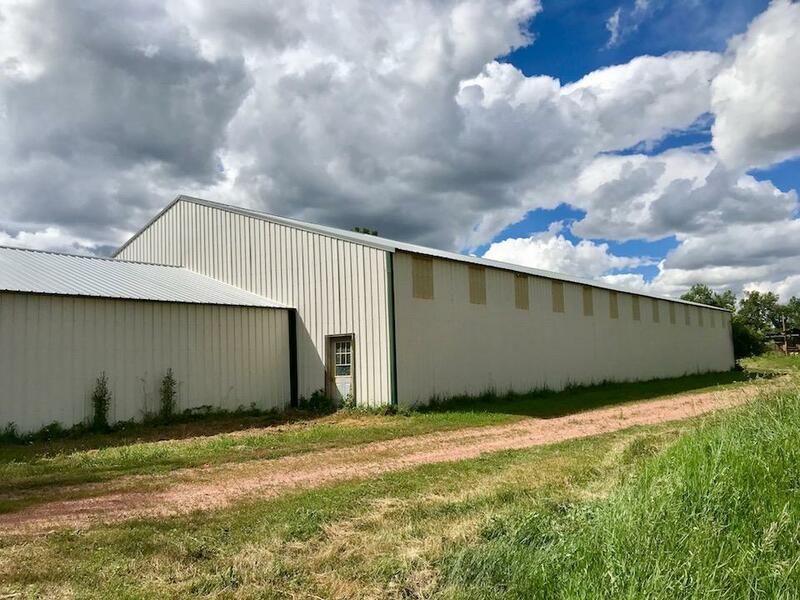 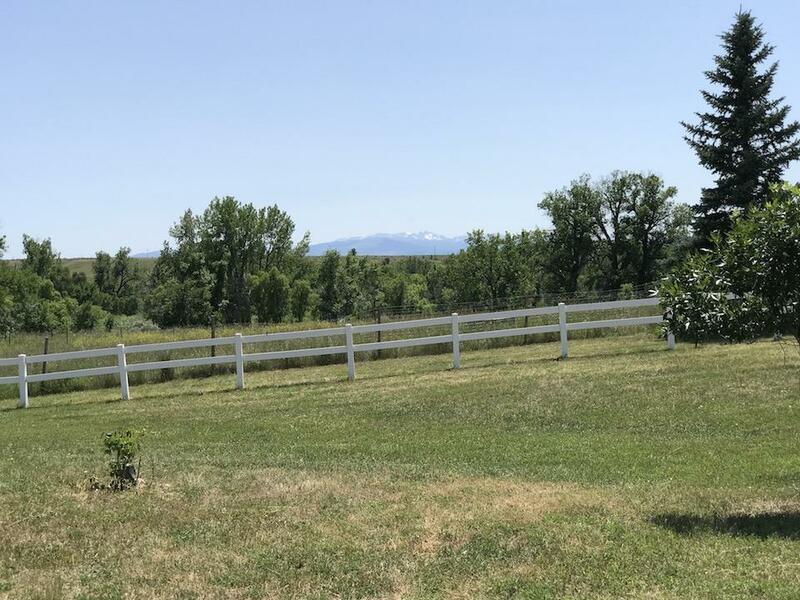 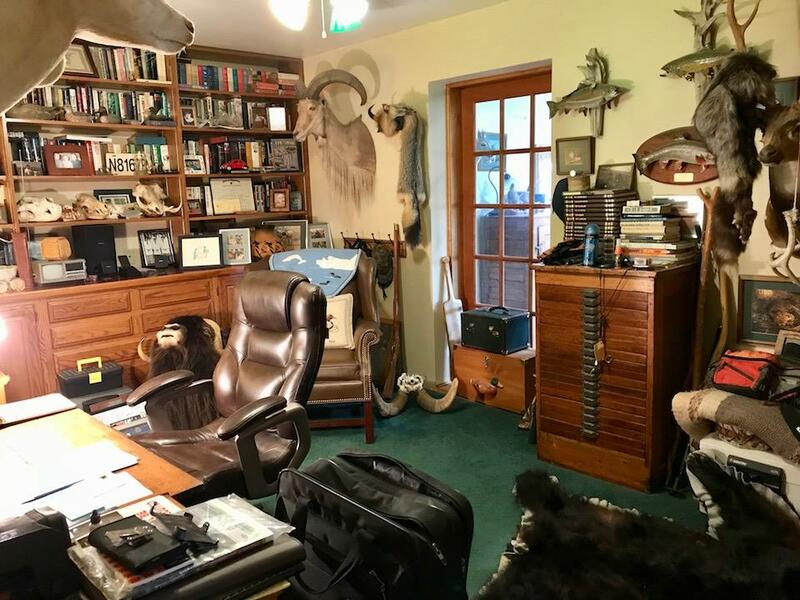 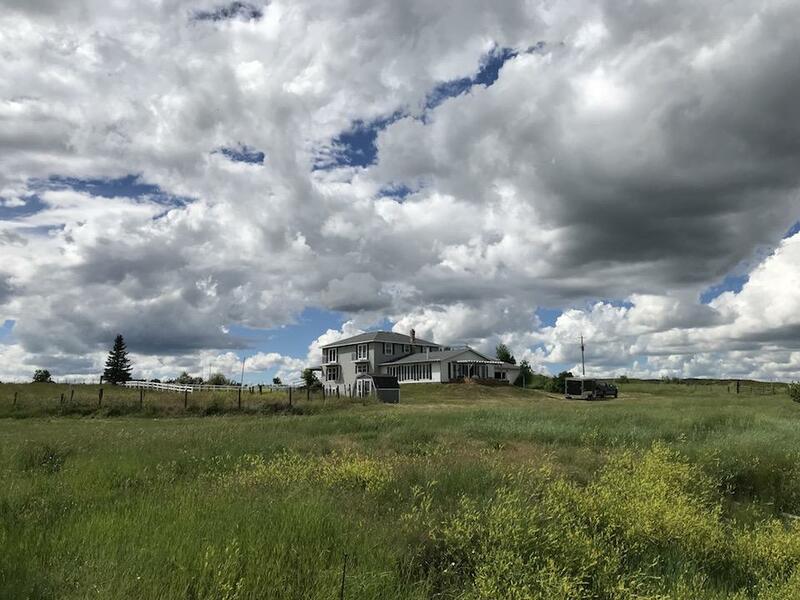 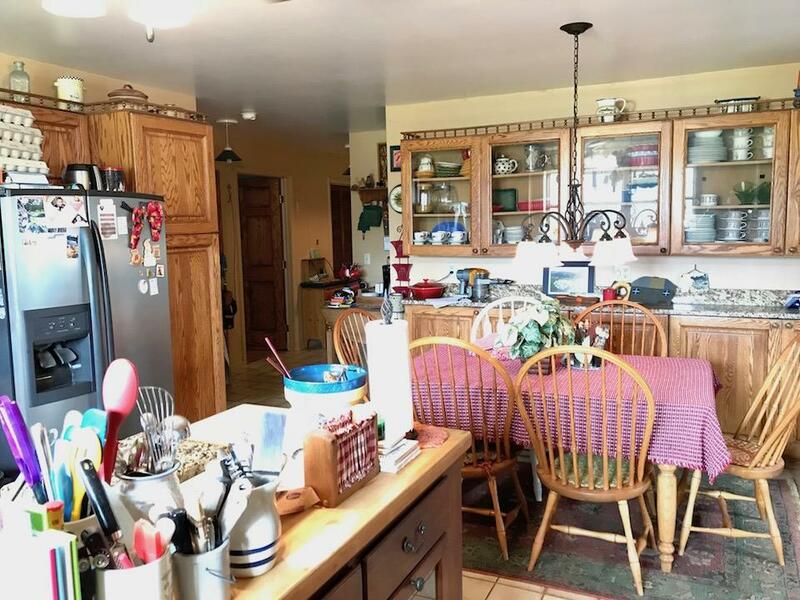 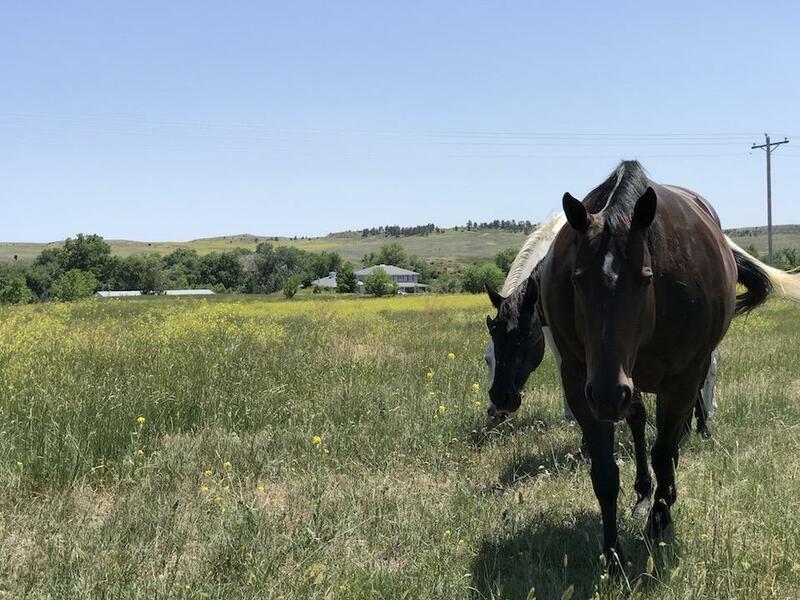 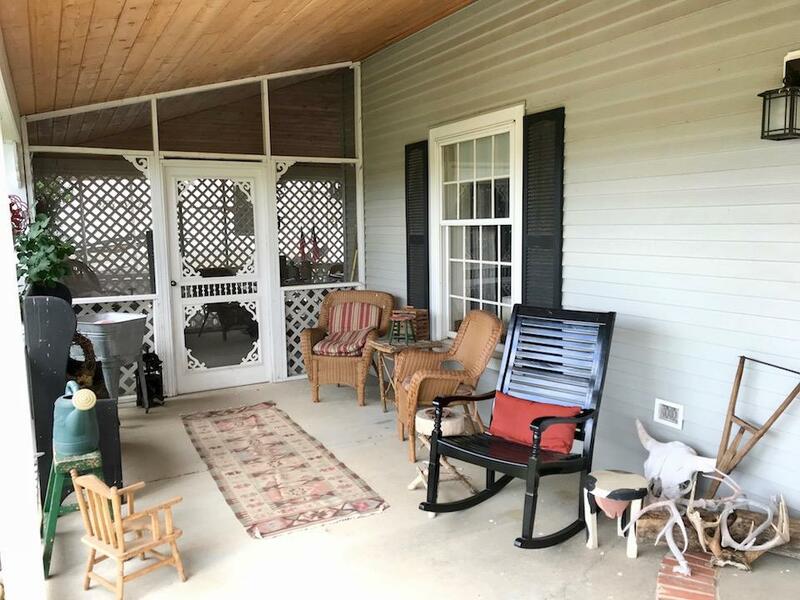 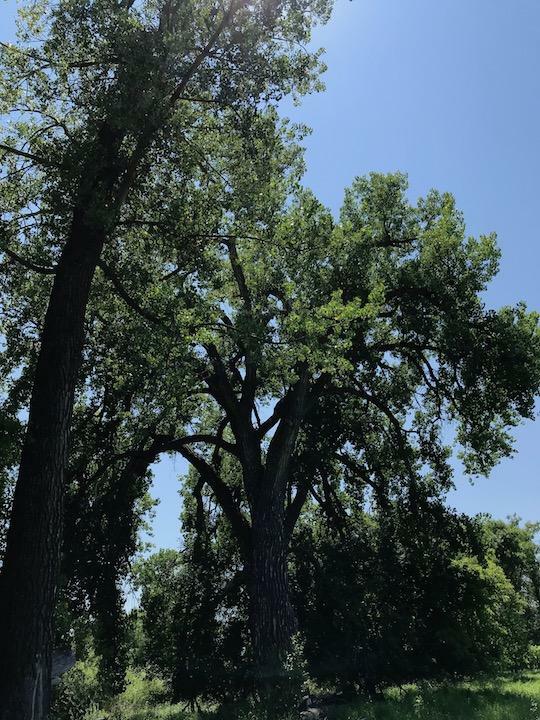 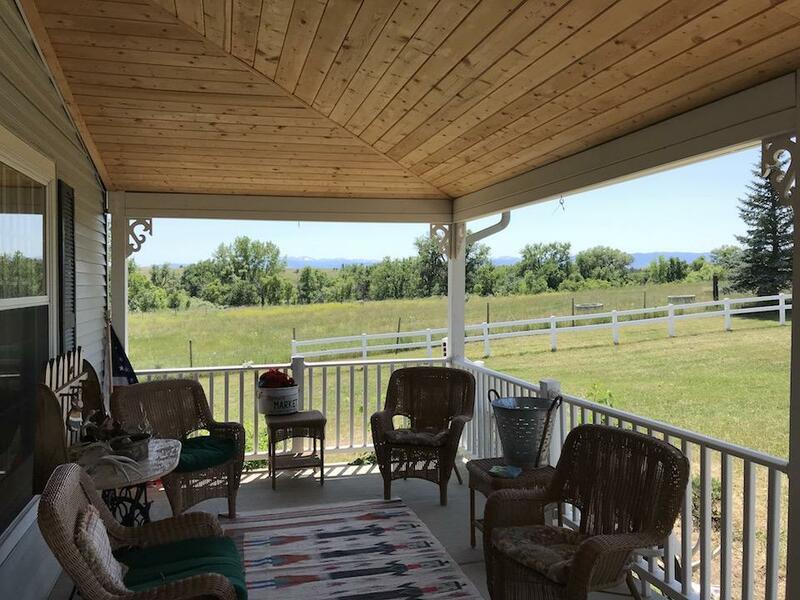 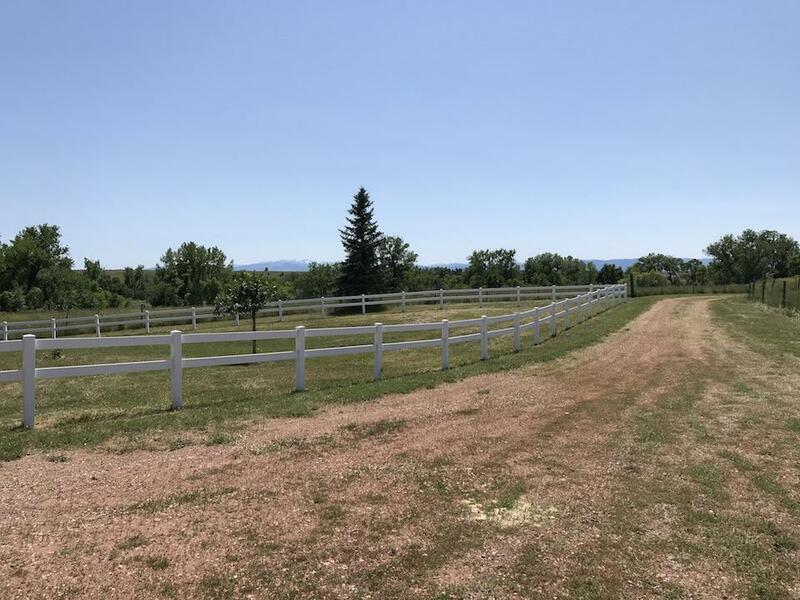 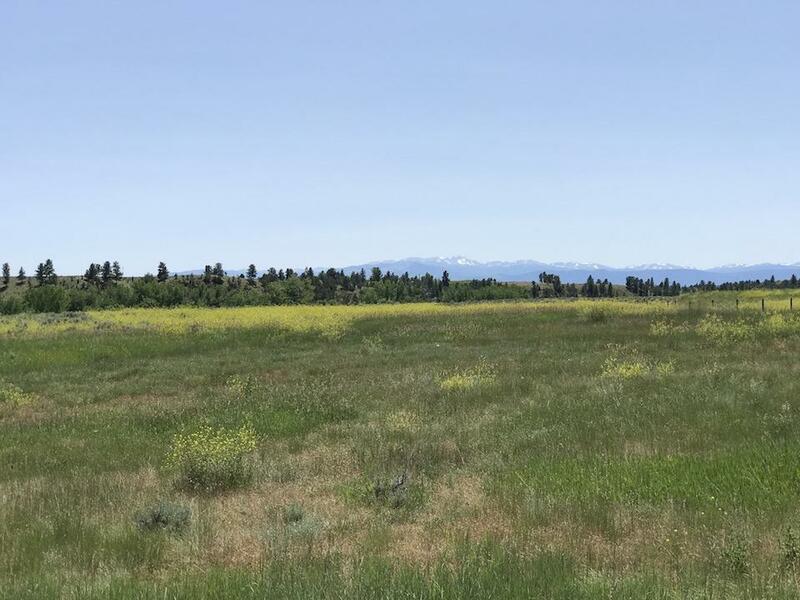 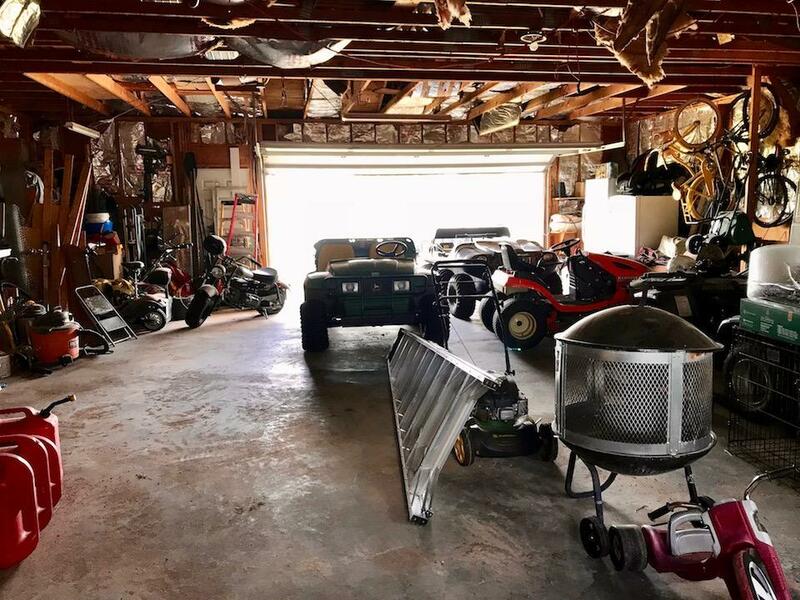 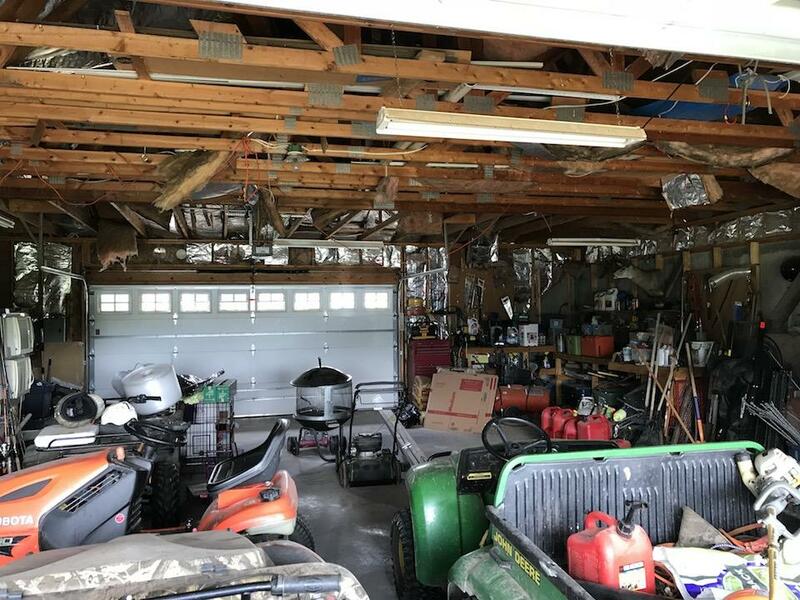 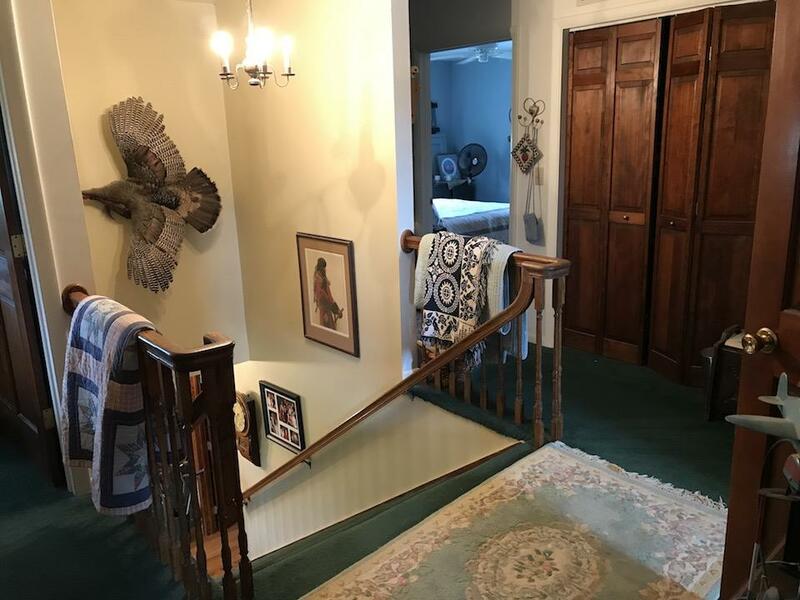 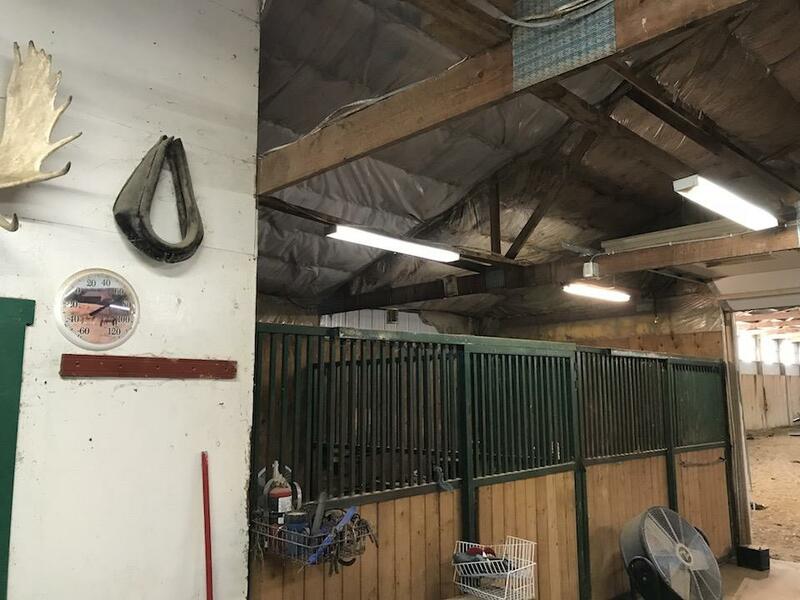 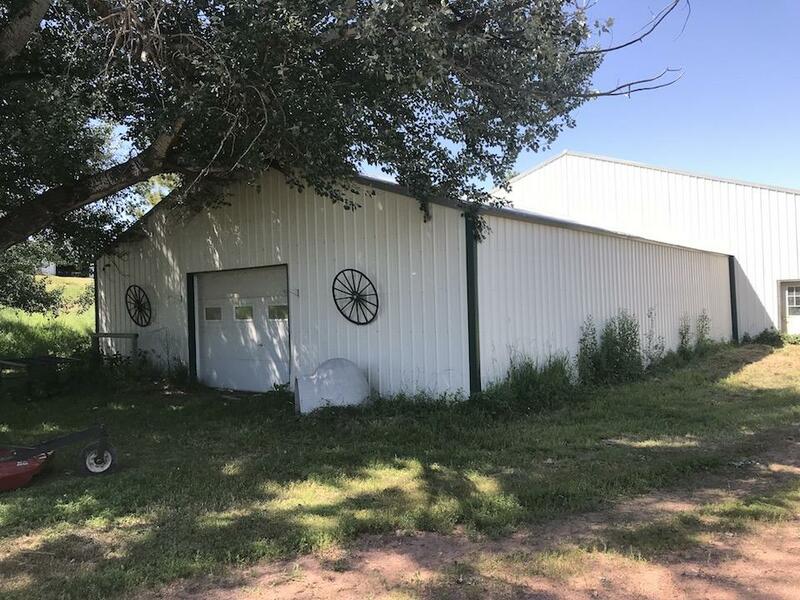 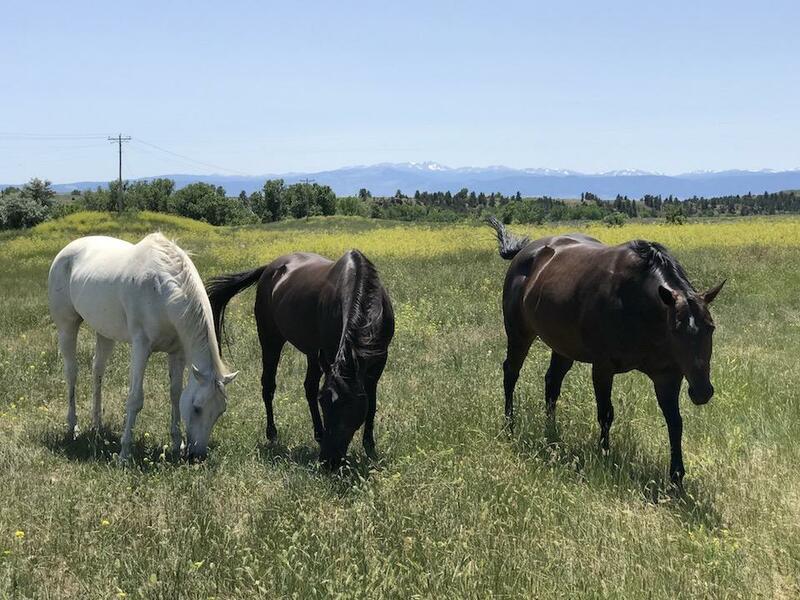 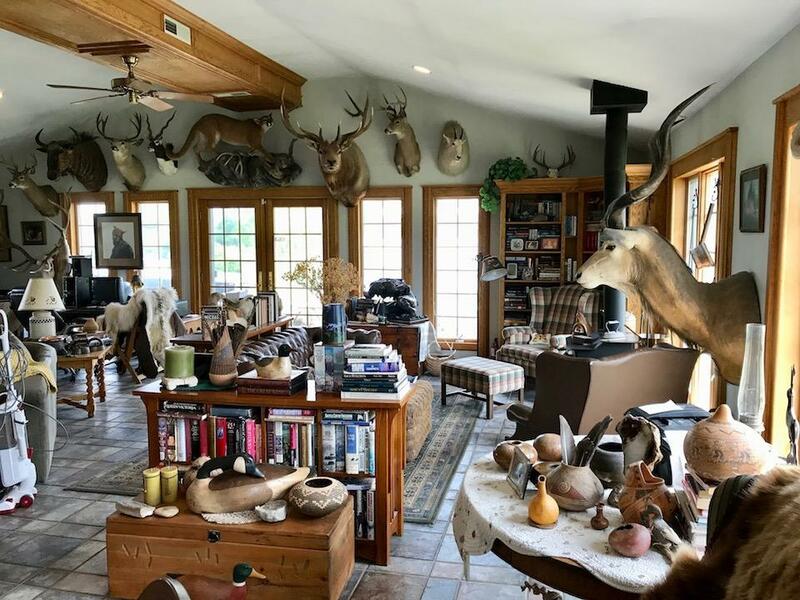 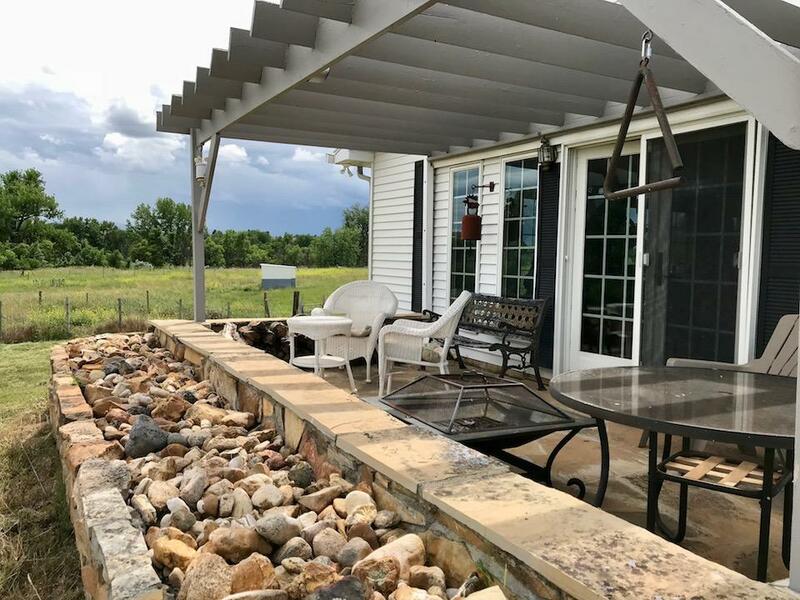 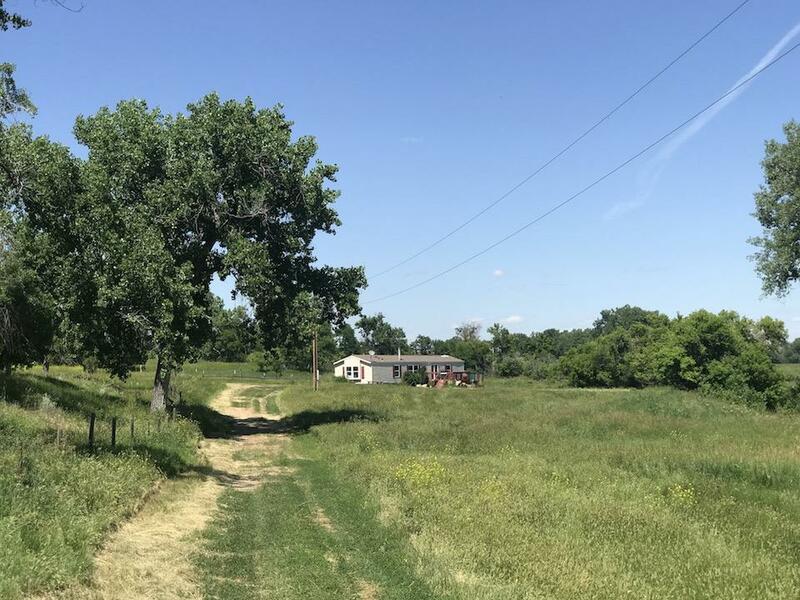 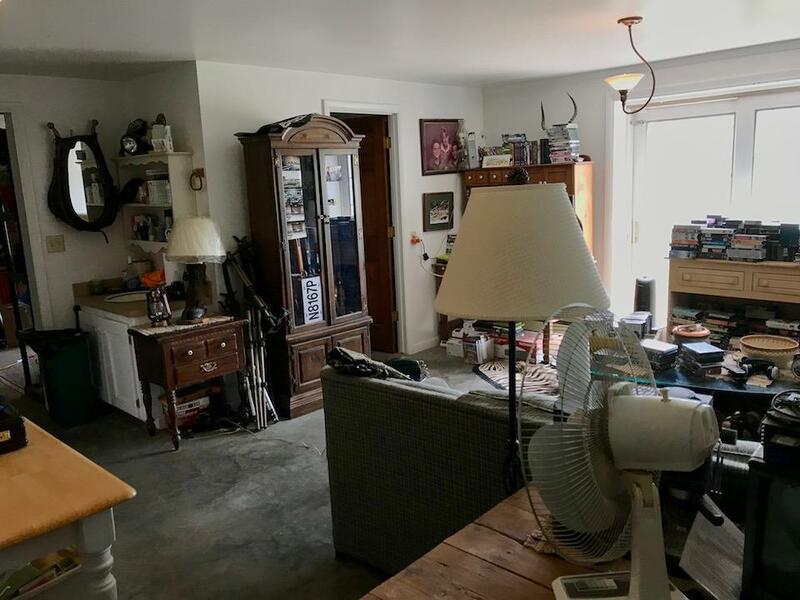 If river frontage, mountain views, acreage, loads of wildlife, close proximity to town on a highway, a nice home, indoor arena, and nearly 90 acres of private land are on your checklist, please consider the Ouellette Ranch. 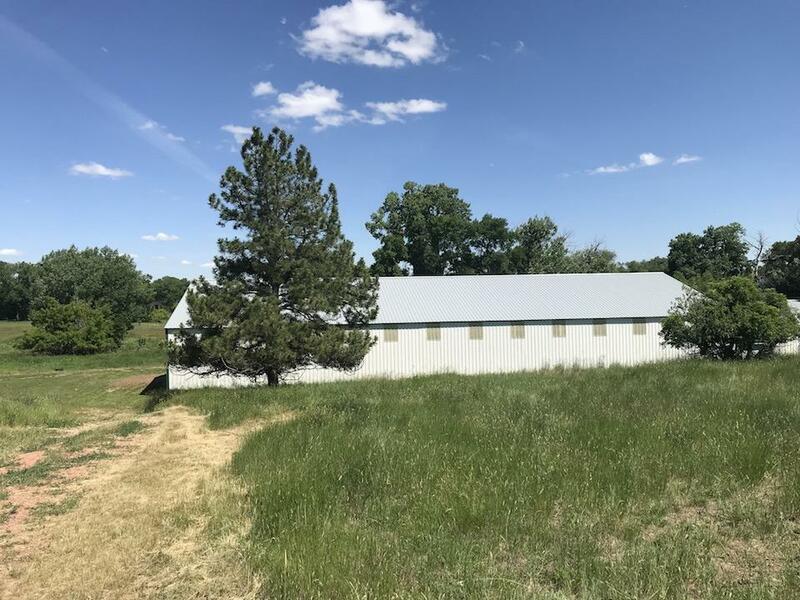 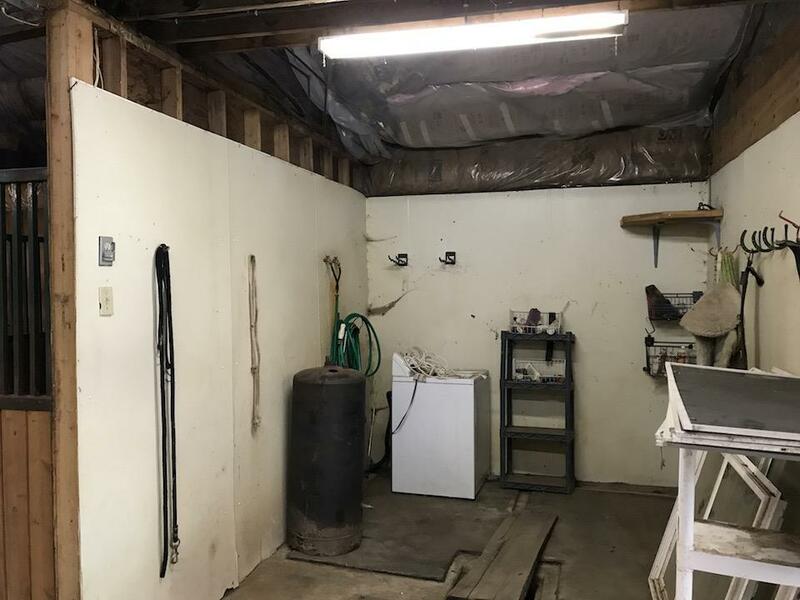 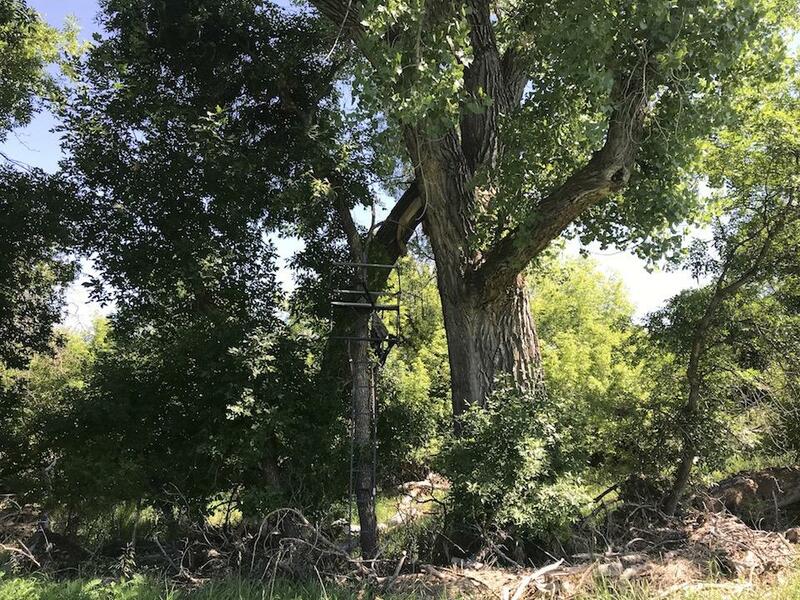 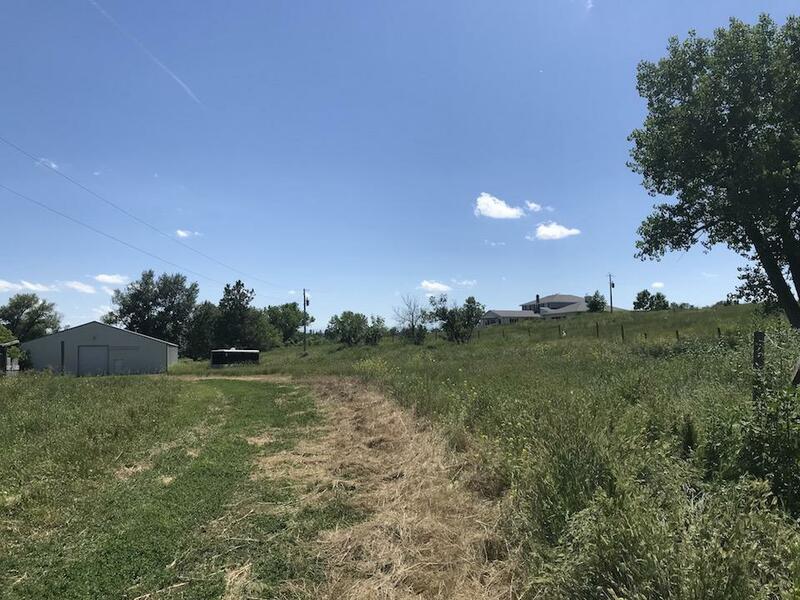 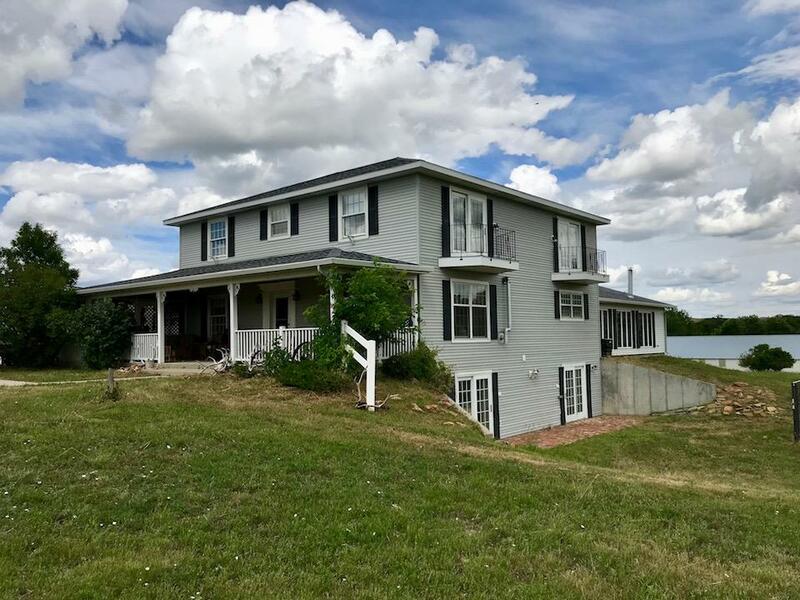 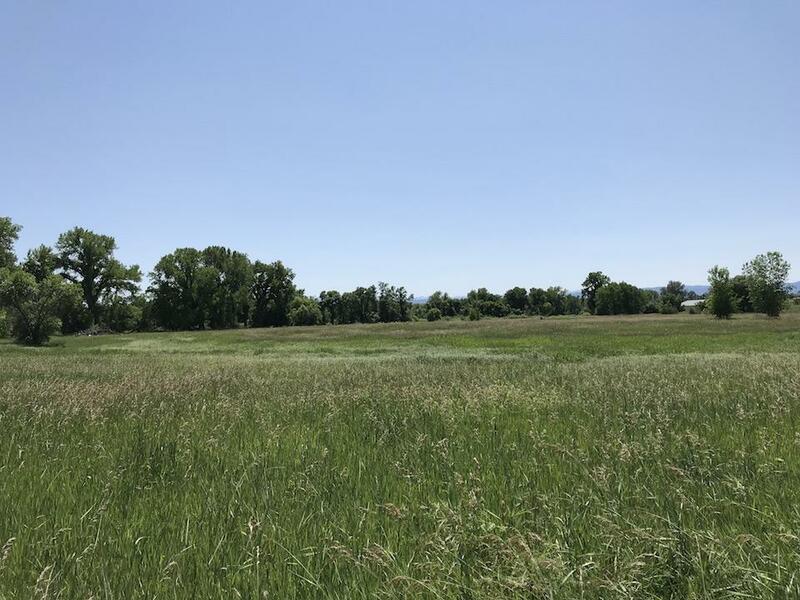 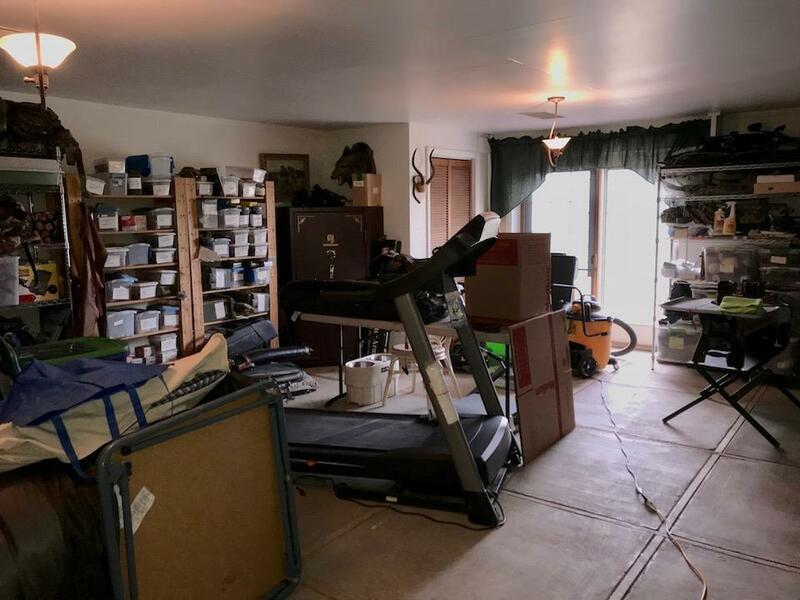 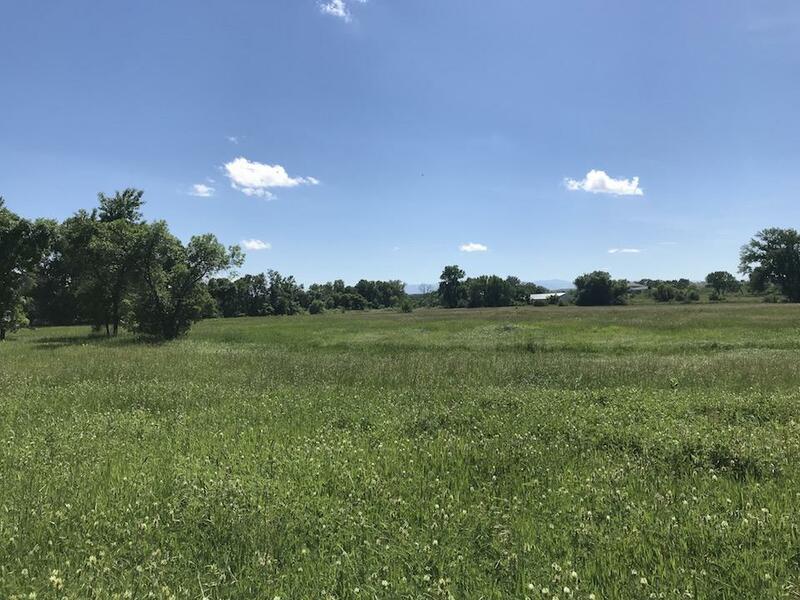 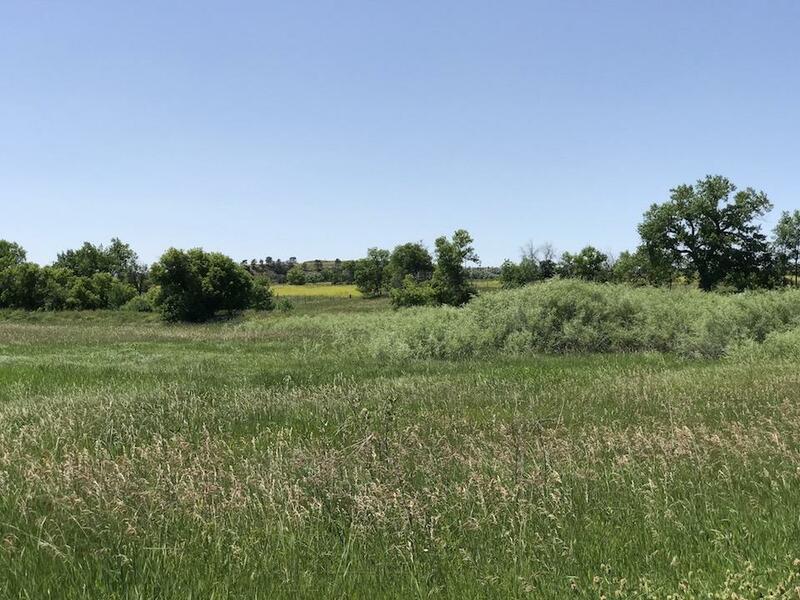 We are pleased to present this special property located just under 11-miles north of Sheridan, WY on the Decker Highway in the Tongue River valley. 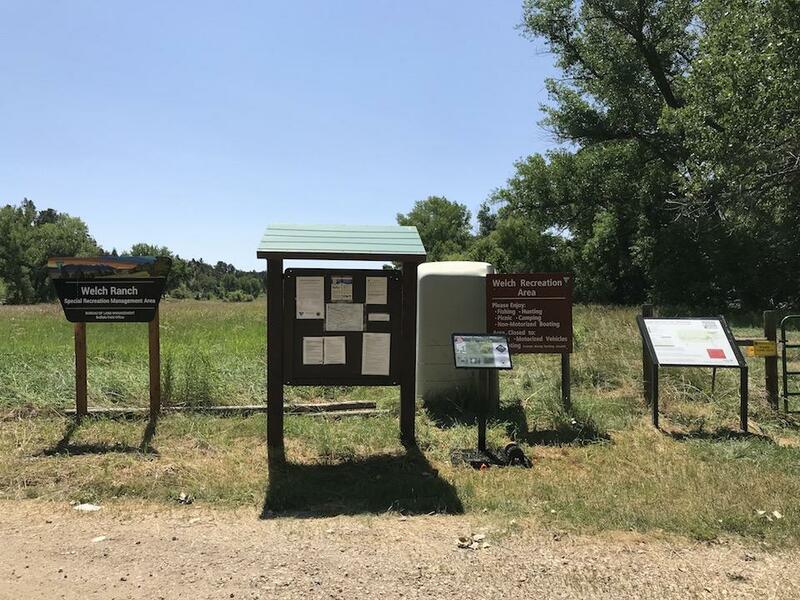 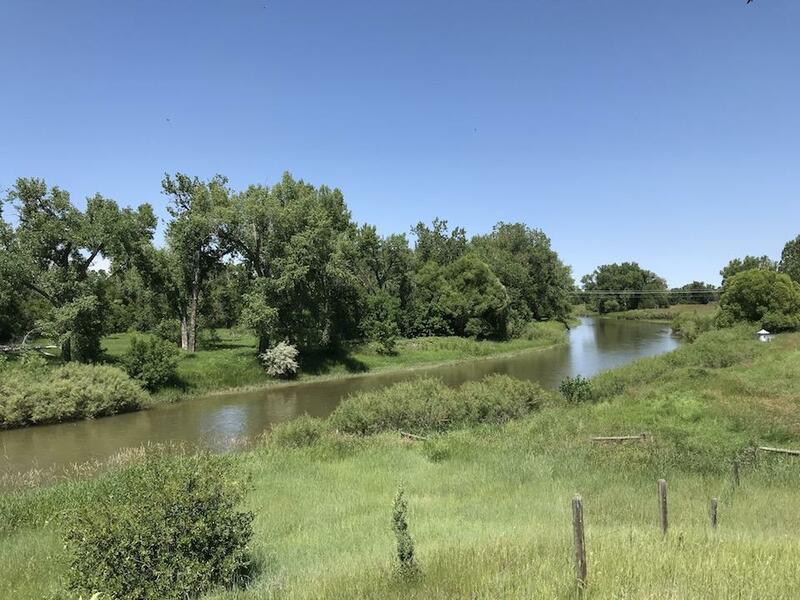 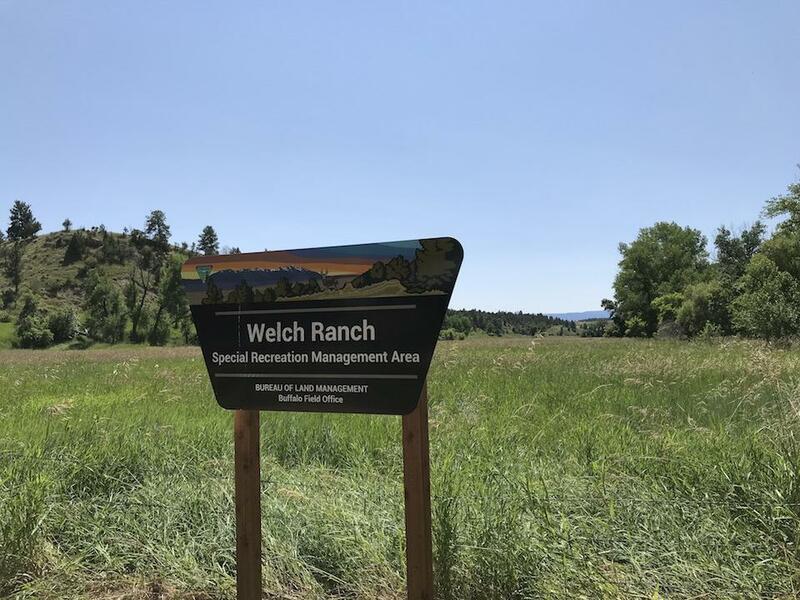 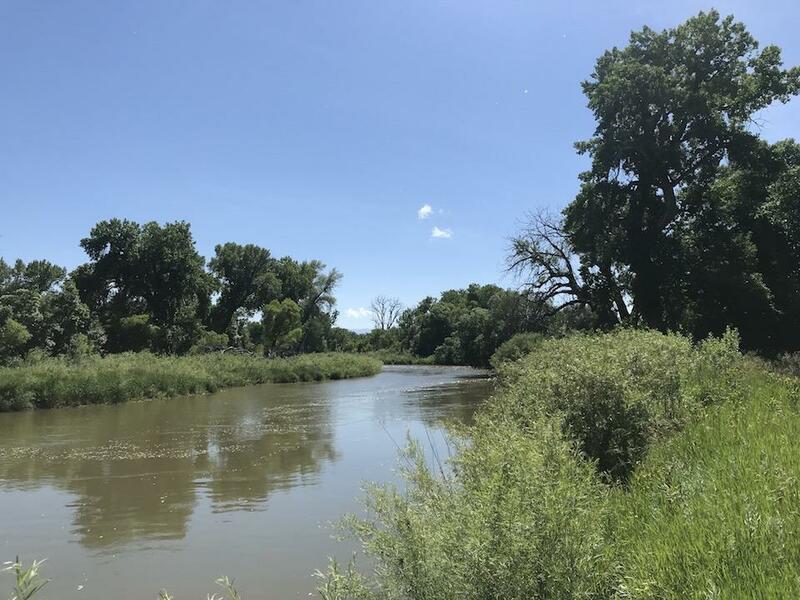 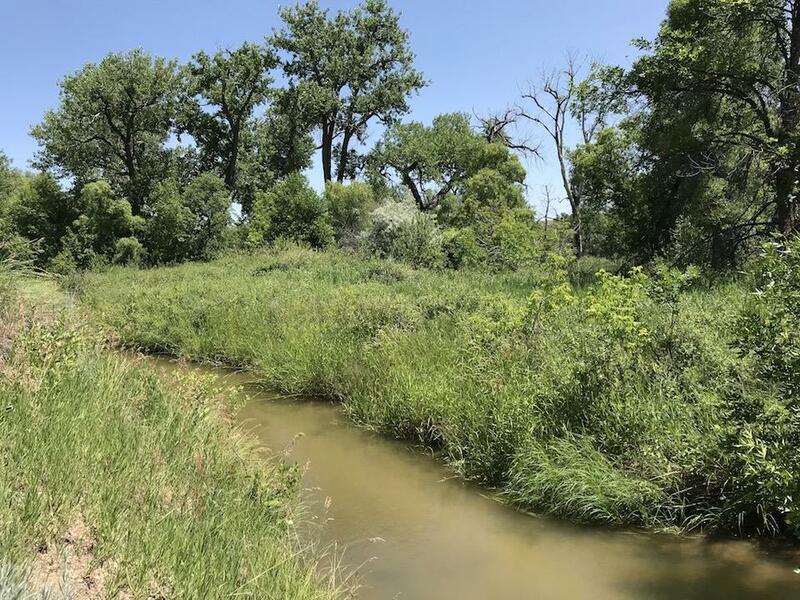 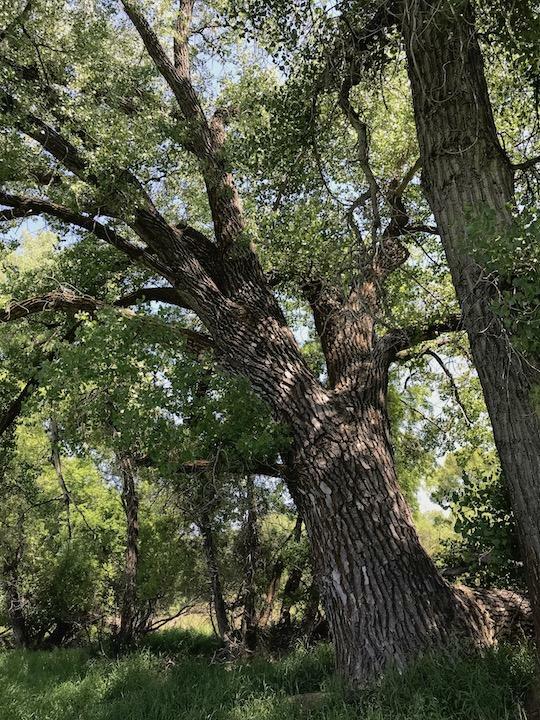 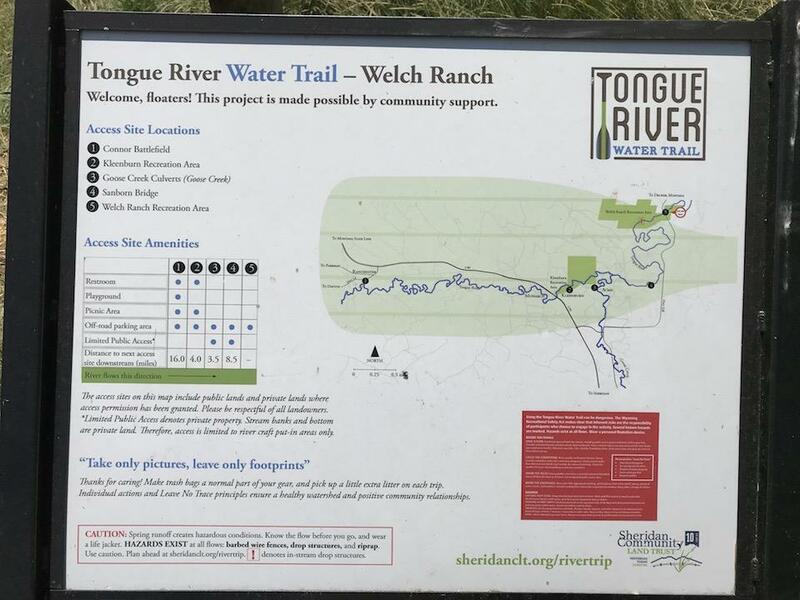 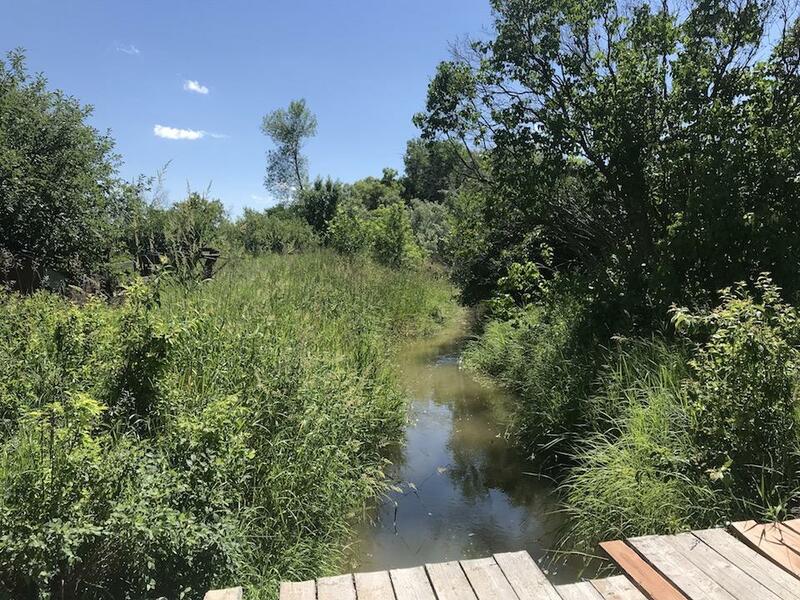 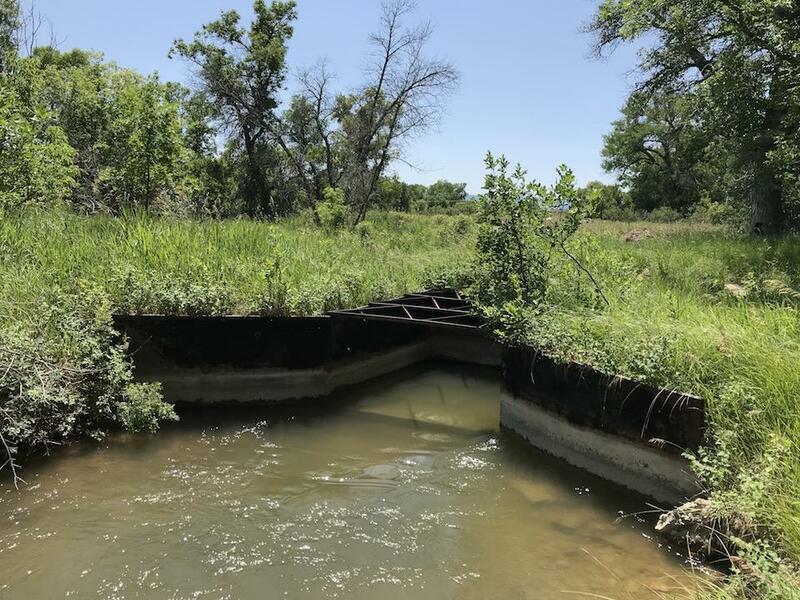 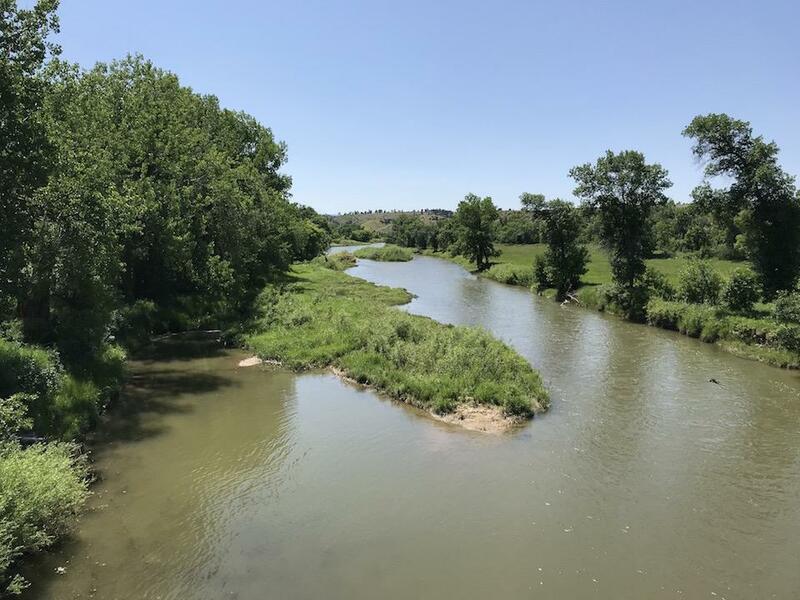 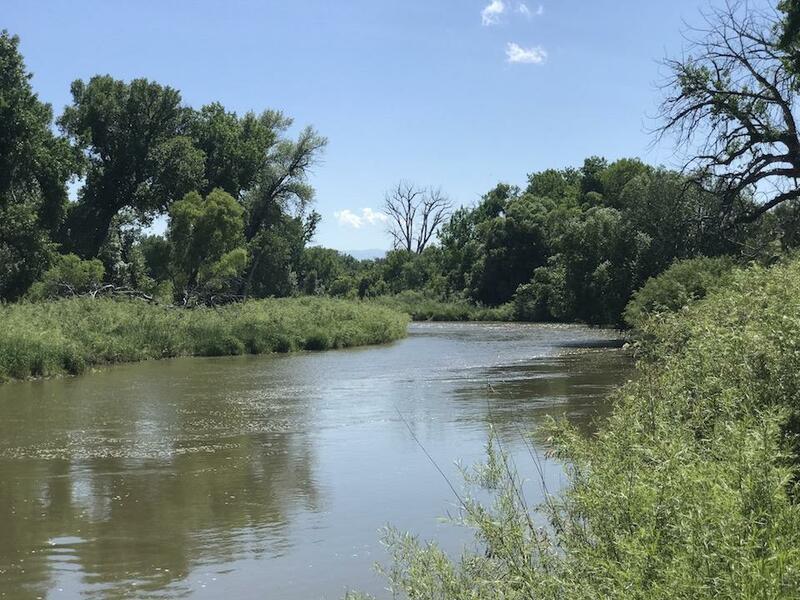 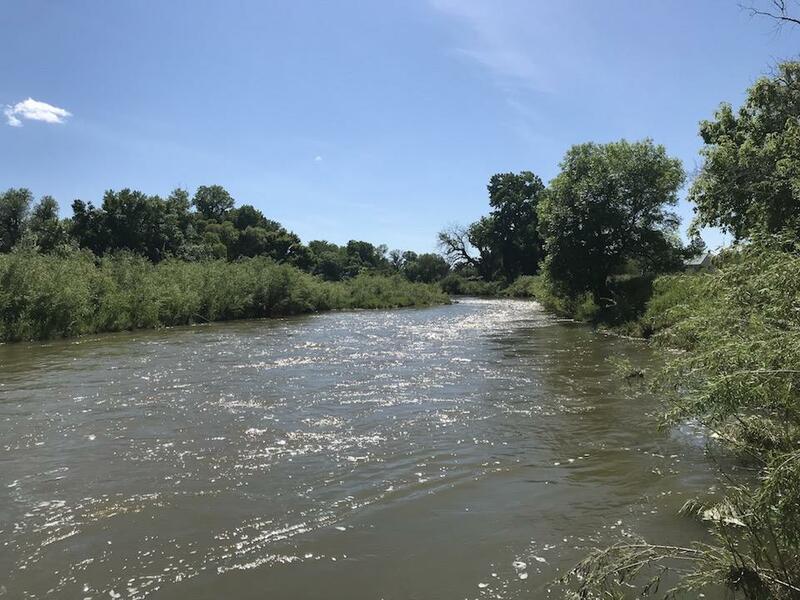 The gently flowing Tongue River flows through this property for about 1/3 of a mile and next to it are over 1,700 acres of BLM land that leverage this property’s size and recreational value immeasurably. 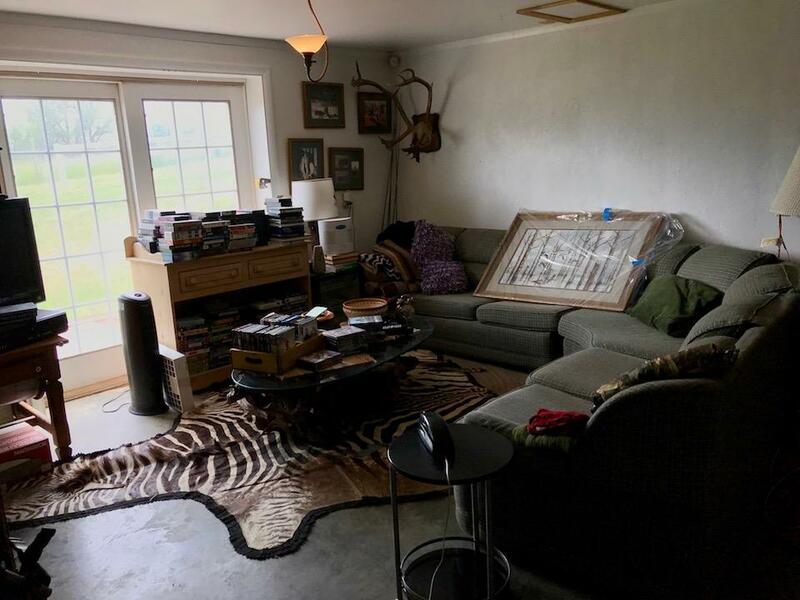 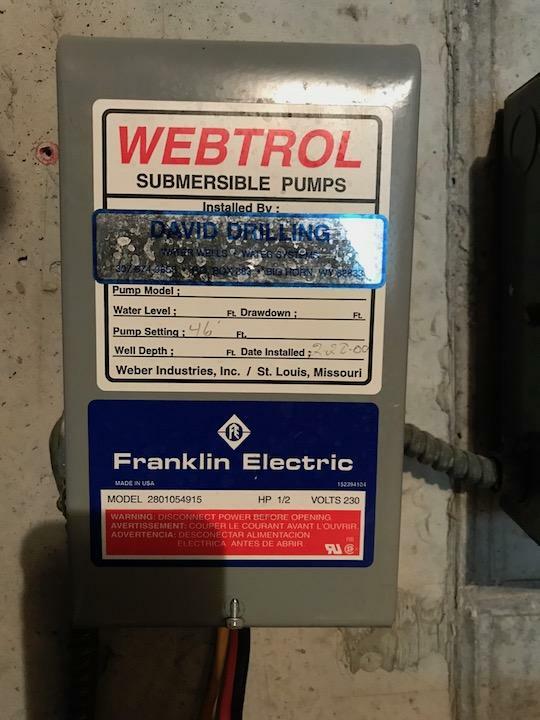 The property is full of wildlife. 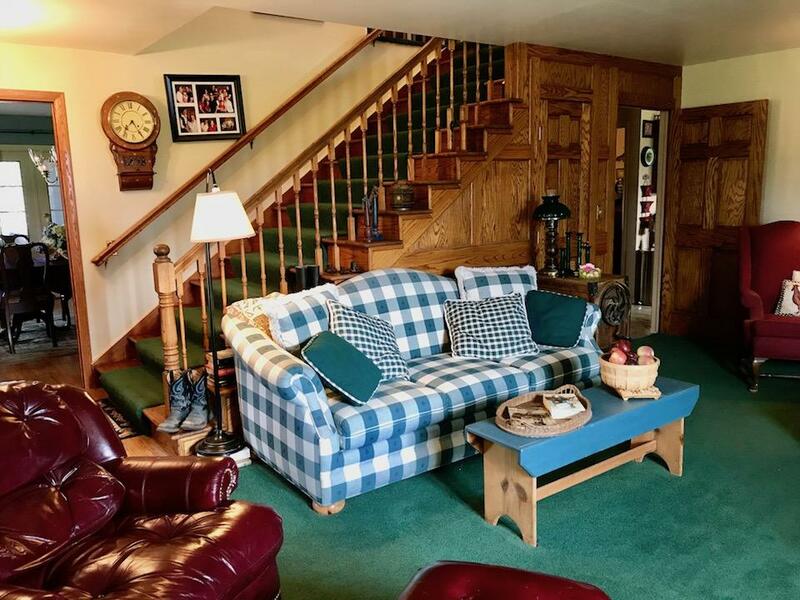 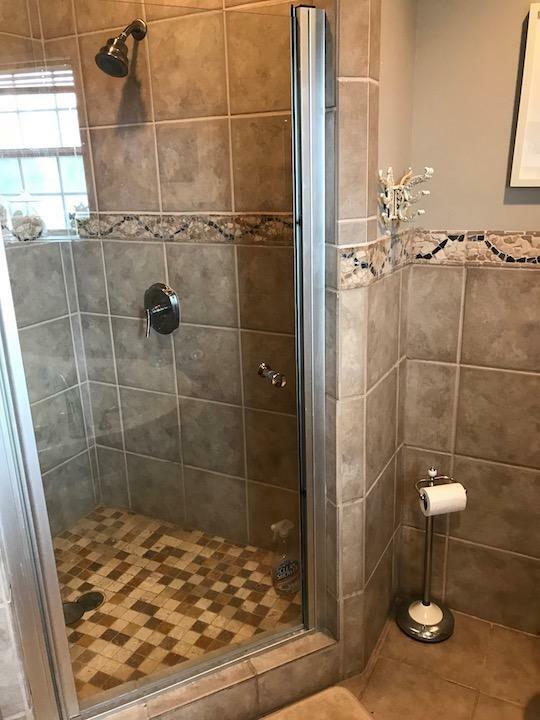 The traditional, two story home has 4 bedrooms and 3 1/2 bathrooms. 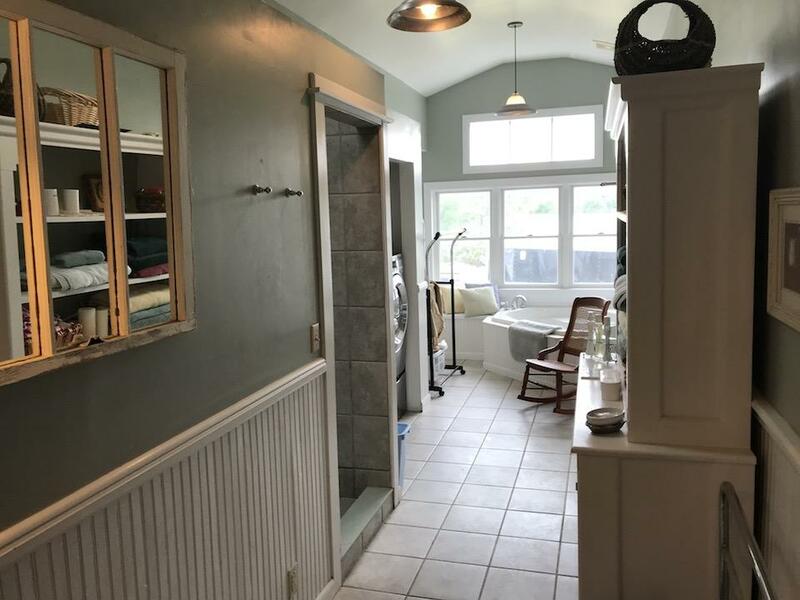 It was built to satisfy almost every need one would want in a house, but in particular family living and enjoyment. 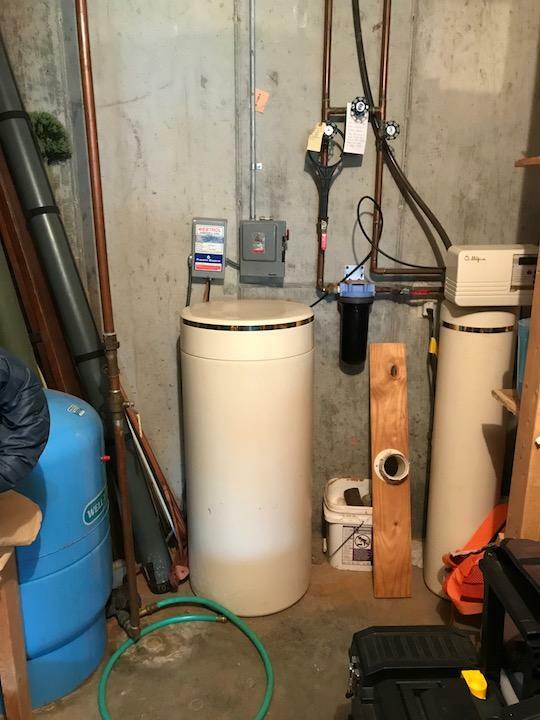 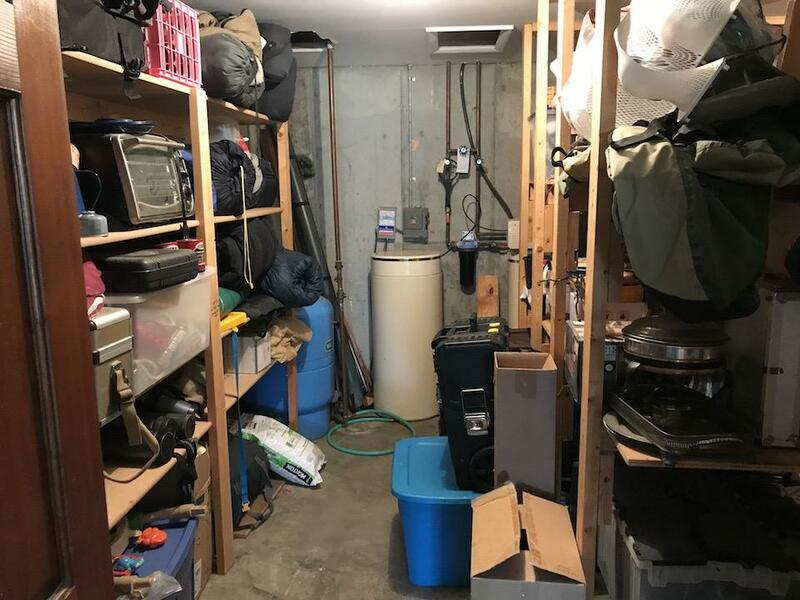 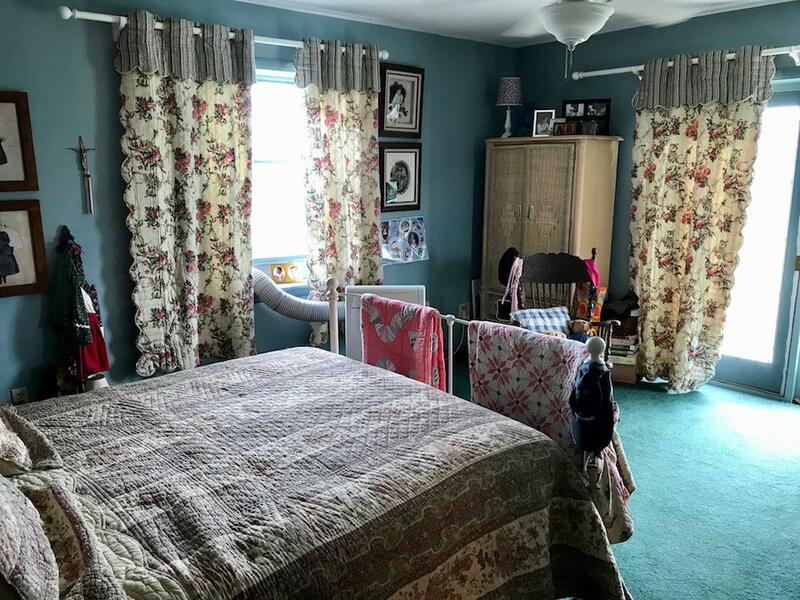 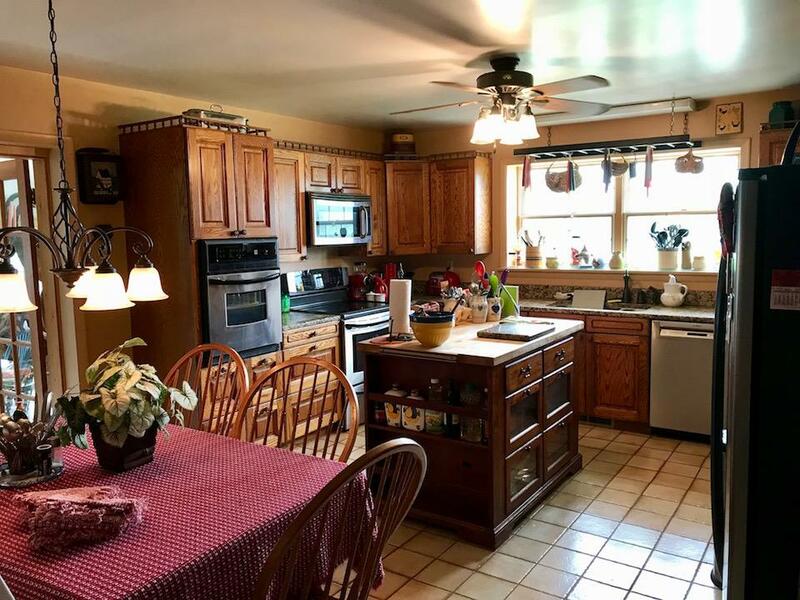 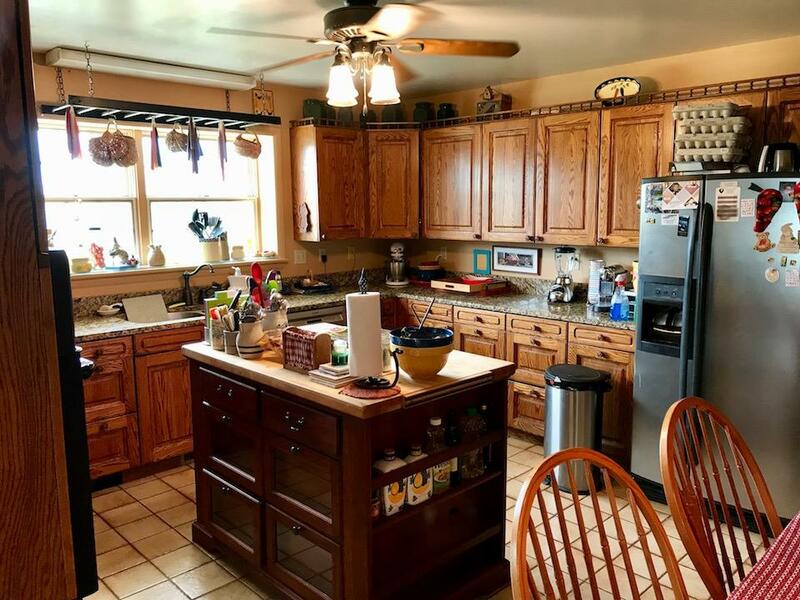 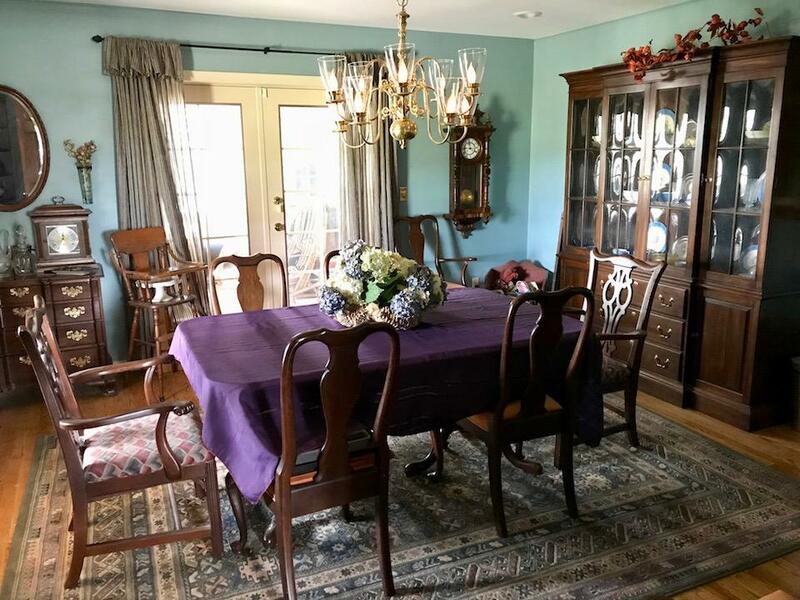 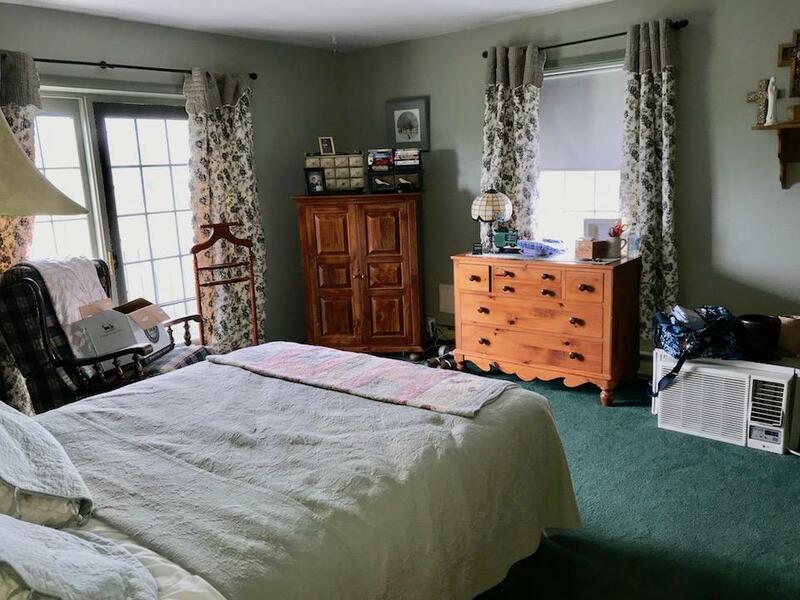 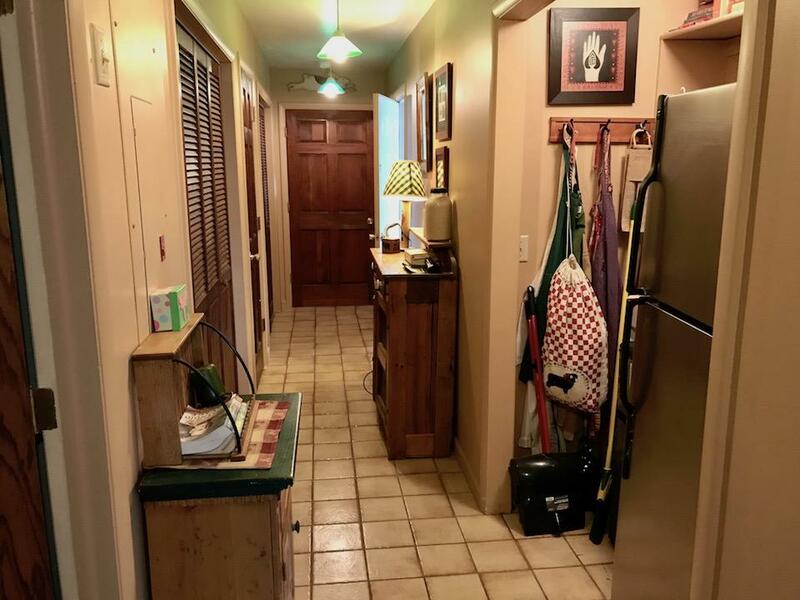 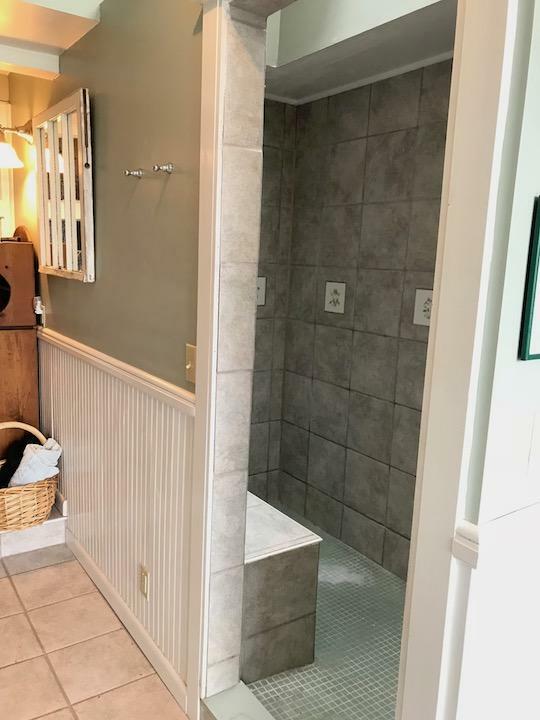 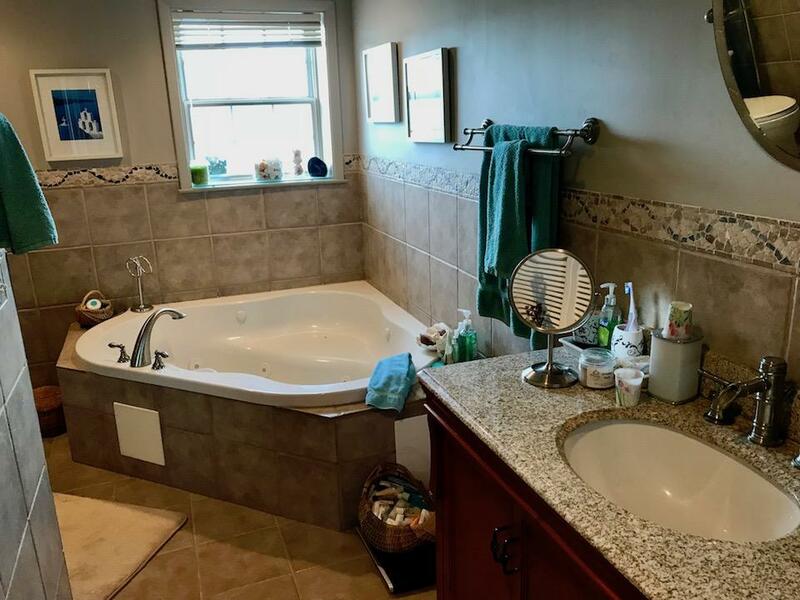 Included : All Remaining Kitchen Appliances, Bookshelves, And Dining Room Furniture Can Be Included With Acceptable Offer. 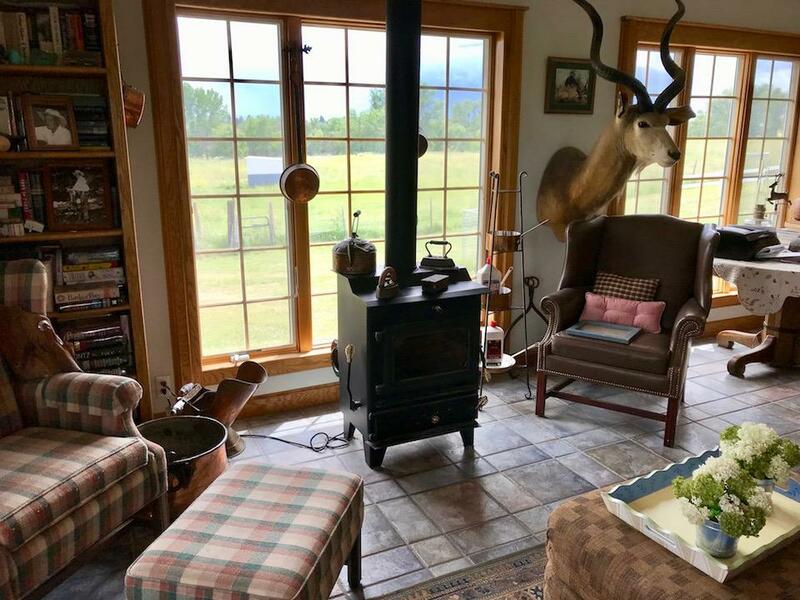 Directions : Go north 10.8 miles from Sheridan on the Decker Highway (State HWY 331). 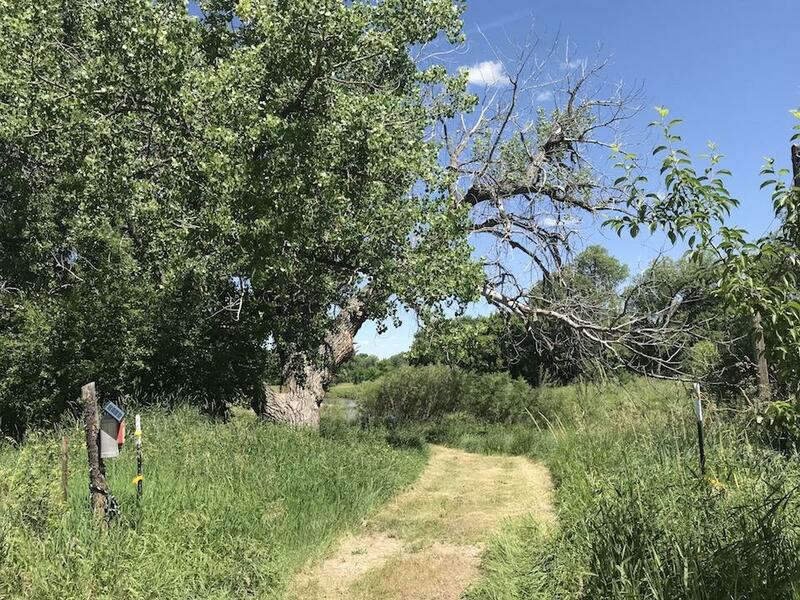 The driveway is the second turn on the right (or east side of the road) after you cross Tongue River.